Happy Tuesday!! Since this week’s Top Ten Tuesday topic is a freebie, I thought I would share a quick list of some of the books I’ve acquired recently. That’s right: A BOOK HAUL! I’ve been meaning to make one of these posts for about a month now, but there’s no better time like the present. I read this over winter break and LOVED IT. In fact, it was even a last-minute addition to my list of Best Books of 2016. It’s so much more than a book about fashion; rather, it’s an inspirational, witty, personal account of how style can be used to reflect your inner self. I’ve wanted to read this ever since I first watched The Princess Bride (and consequently became infatuated with Cary Elwes, as have countless other viewers). You can imagine how excited I was when I found this under the tree on Christmas day! I know very little trivia and details of how the movie was made, so I’m looking forward to learning more about it from an actual actor’s perspective. I finished reading this thriller on the night of Friday the 13th while staying in a mountain lodge in the middle of winter… I hope that’s not a sign of something! While I did enjoy the book, I have to say that I think this is one of the rare cases where I actually like the movie adaptation more. The pacing of this six hundred page tome just couldn’t match the suspenseful, action-packed plot of the film. Full review to come! Okay, I’ll be honest with you all: I picked this book up in Barnes & Noble purely because I loved the cover design. However, as soon as I realized who it was written by and what it was about I knew I would have to buy it. I had never read any Russian literature before, and who better to start with than Dostoevsky? 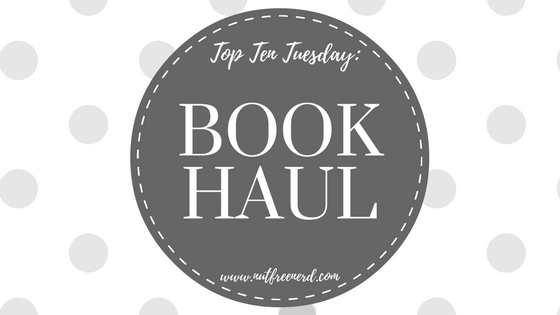 If you’ve been a reader of my blog for a while, then you undoubtedly know how much I love Willa Cather’s novel My Ántonia because I somehow manage to mention it in of tags and Top Ten Tuesday lists. 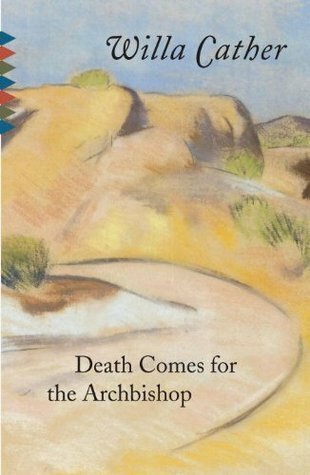 Several people have recommended that I read Death Comes for the Archbishop next, and by some magical stroke of luck I happened upon a copy in a secondhand bookstore recently. I first read this novel for my Intro to Lit class during my first semester of college and even though I enjoyed it then, I feel like I have gained a greater appreciation of it having had some time to think about the entire story as a whole. I’ve been wanting to reread it recently and I was lucky enough to find a copy of it at a secondhand bookstore as well. 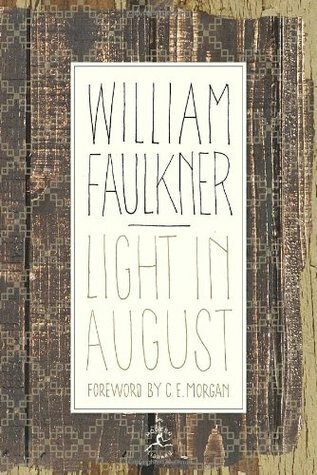 I read this over the summer and really enjoyed it, although I feel like there were so many little details that I probably missed (which is how I usually feel when I finish a Faulkner novel). When I saw a copy of this at a secondhand bookstore recently I just had to pick it up. I’m really looking forward to rereading it (hopefully fairly soon!). I am SO GLAD that I decided to purchase this book this month!! I had been hearing amazing reviews of it everywhere online, so I was really curious to see what all of the buzz was about. Trust me when I saw that this poetry collection definitely deserves the praise it’s been receiving! A little milk and honey with my tea ☕️ Finished reading this amazing collection of poetry last night… WOW. So, so beautiful!! I hope you’ve enjoyed this book haul! What do you think of these books? Any recommendations based on these authors? Let me know in the comments section below! 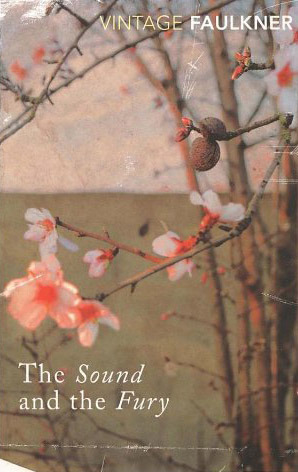 I still need to read The Sound and the Fury. I hope you enjoy these (if you haven’t read them yet)! Have a great week! Finding out that The Princess Bride is on Netflix a while back felt like Christmas morning haha 🙂 It’s such a good movie! 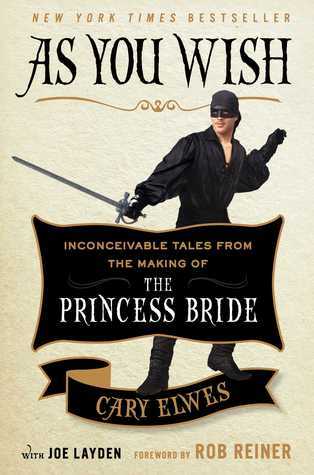 I really want to read the Princess Bride nonfiction. I’m obsessed with the Princess Bride so it seems like something I should do. 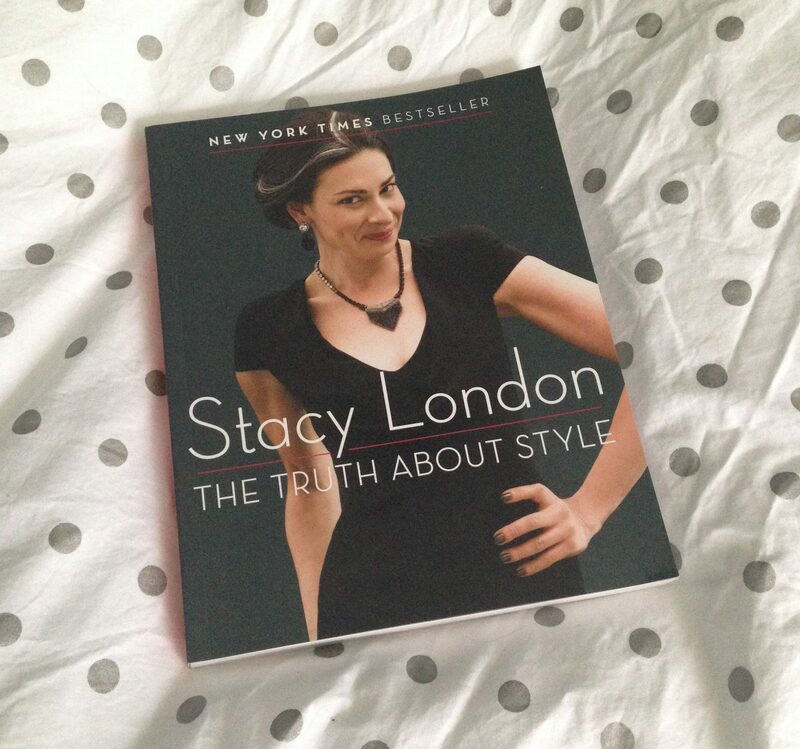 I need that Stacy London book! I love her! Have fun reading it. Isn’t Stacy the absolute best?!?! ❤ I love everything that she does. Hopefully you get around to reading it sometime! Nice haul! definitely adding these to my list! I have been seeing Rupi Kaur everywhere. Must be time to pick her up. I HIGHLY recommend picking up Milk and Honey!! I read it just to see what all the hype was about online, and I was blown away by how beautiful, honest, and powerful Rupi Kaur’s poetry is. I hope you enjoy it! Yes! 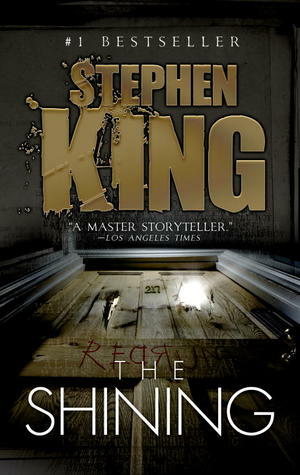 Does he narrate the audio book as well? What an awesome mix of books. Ooh do get to The Shining as soon as possible – loved it! I’m not a superstitious person, but I can’t believe you read The Shining on Friday the 13th in a mountain cabin. That’s the beginning of a horror movie itself 😂! I’m too much of a wimp to read the book or see the movie, but I’m looking forwards to your review. Yeah I really don’t know what I was thinking haha 🙂 Usually I’m not a huge fan of horror books or movies, but The Shining is creepy and suspenseful in a good way. Just scary enough to keep you on your toes, but nothing that would keep me up at night. 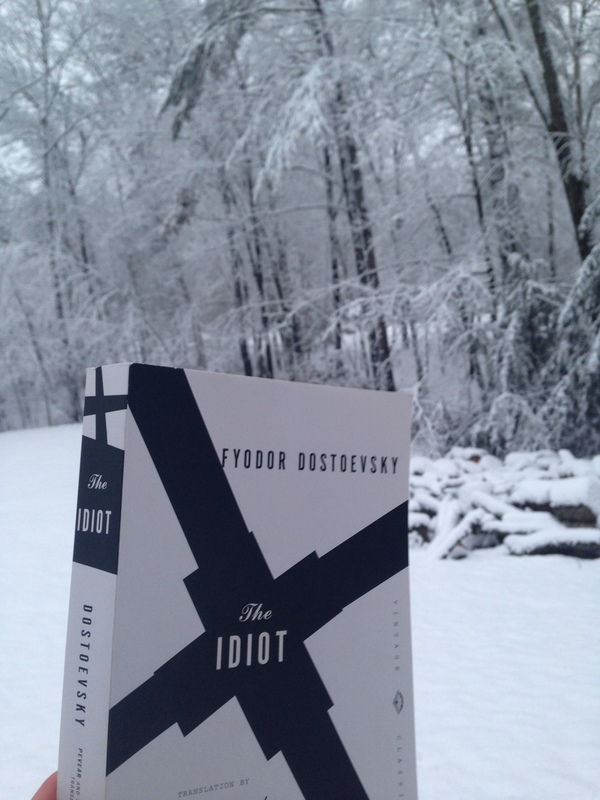 Haha, well it is a very pretty copy of ‘The Idiot’, so I don’t blame you! Great haul, and I hope you enjoy reading them all! Everytime I see milk and honey anywhere I’m like YES! you’ve experienced the beauty of her words too. I found a bunch of her poems left me feeling empowered, emotional, happy. Their so good, I hope she releases more.